Please contact us or request an appointment below for our spa services. 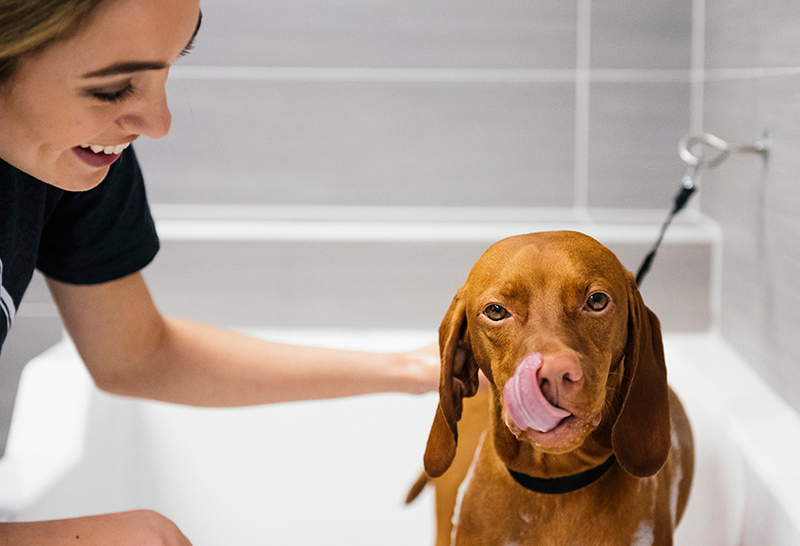 At Dogtopia of Bloor West Village, we take dog care one step further with our luxury, state-of-the-art spa facility designed especially for your pup. 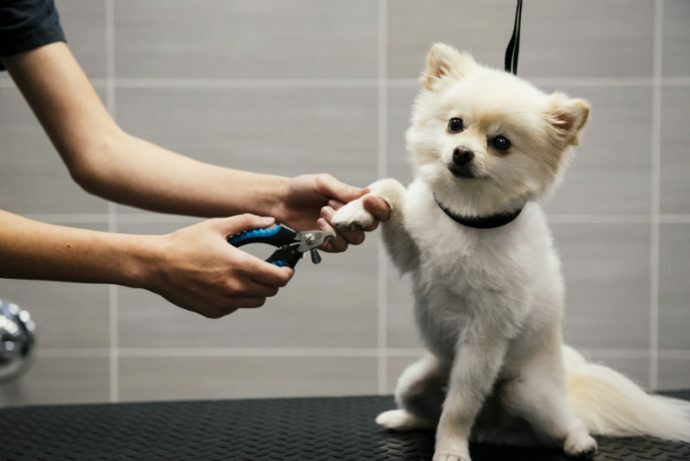 You can trust that we will make your dog’s spa experience as relaxing and pleasing as possible while ensuring they go home smelling clean and fresh. 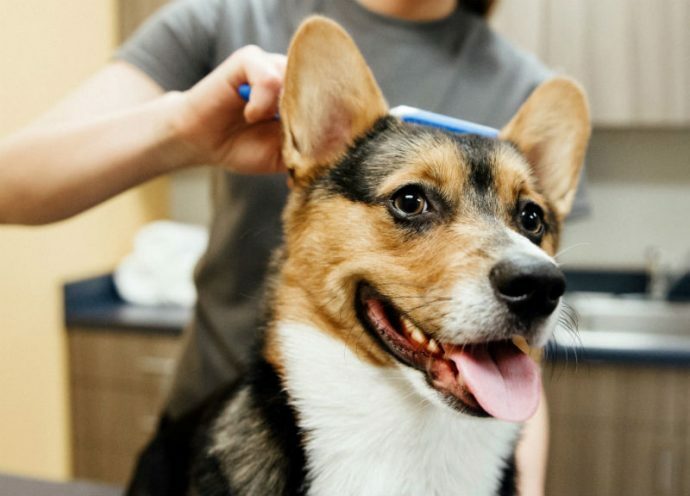 We are committed to providing the best spa experience for both you and your pup, which is why we practice positive grooming and spa desensitization. 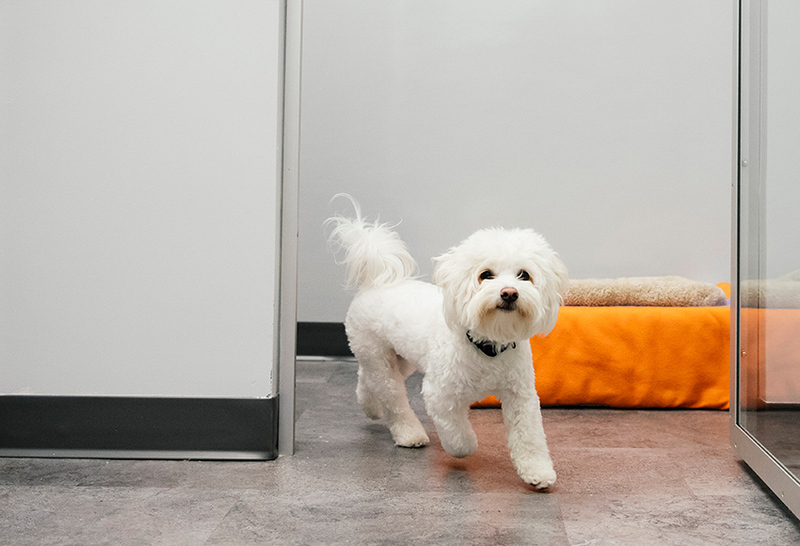 This means that if your dog is having an uncomfortable time, we take breaks, use treats for positive reinforcement and rewards, and slowly introduce new experiences to your pup. We also use Earth Bath all-natural shampoos and products, along with hypo-allergenic options. 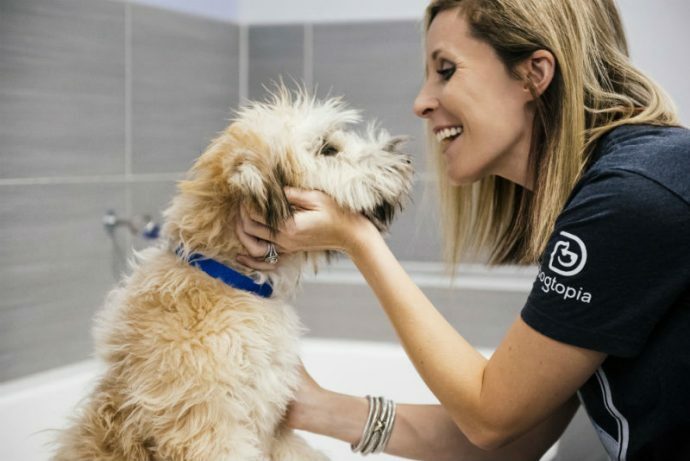 We offer an extensive list of services to ensure your pup is well cared for. 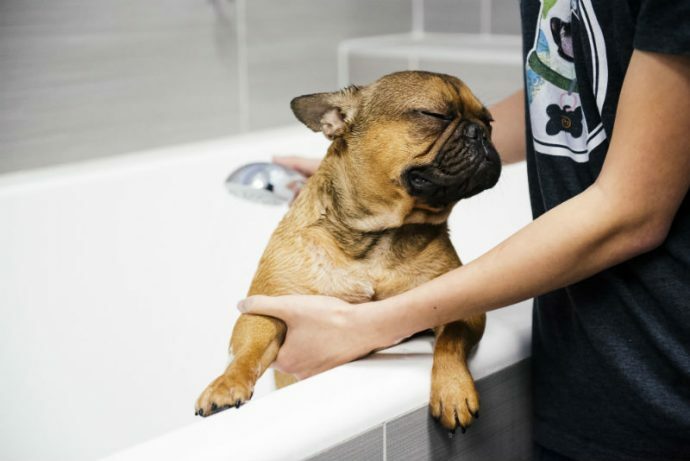 At Dogtopia of Bloor West Village, we encourage consistent cleaning in order for your dog to get used to the service and keep their coat healthy and well-maintained. 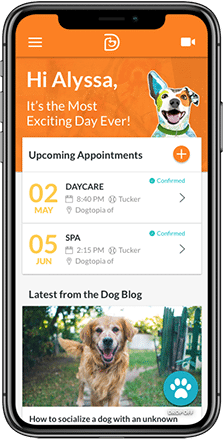 To learn more about our doggie service, please visit our pricing page or contact us. 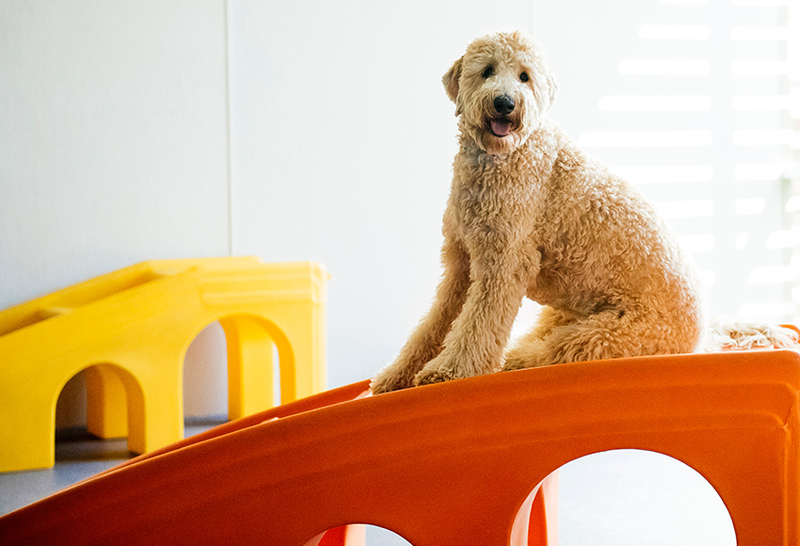 Ready to pamper your dog? Book their spa service by giving us a call at (437) 317-4380.